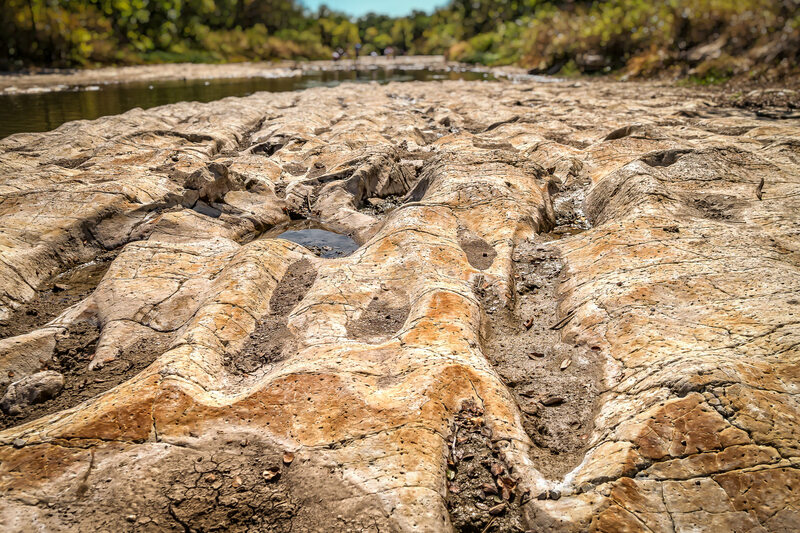 The Paluxy River runs almost dry at Dinosaur Valley State Park, Texas. 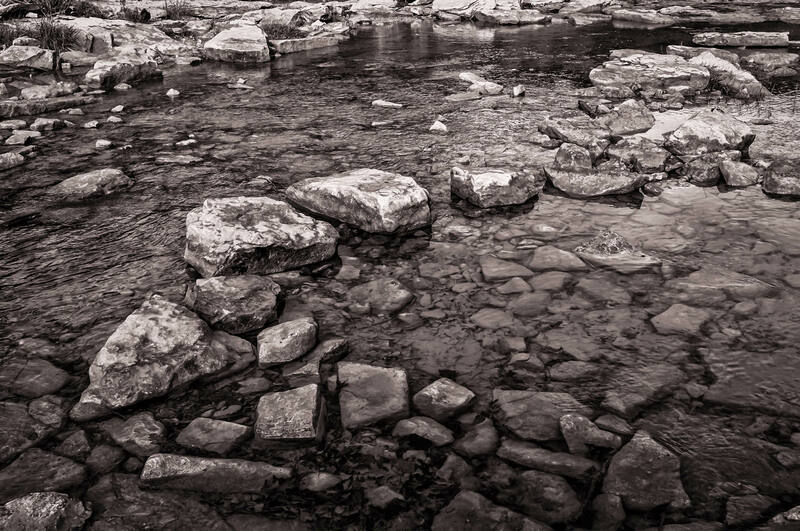 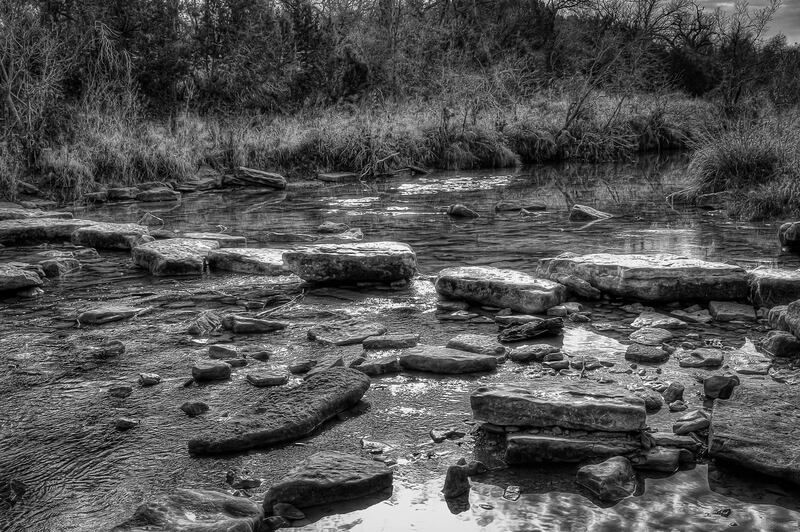 Texas’ Paluxy River flows over and around rocks at Dinosaur Valley State Park. 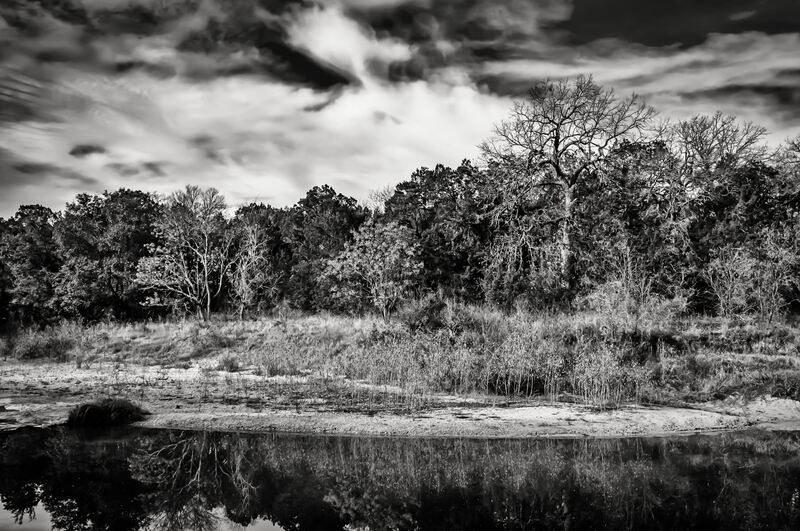 Trees grow along the shore of the Paluxy River in Texas’ Dinosaur Valley State Park. 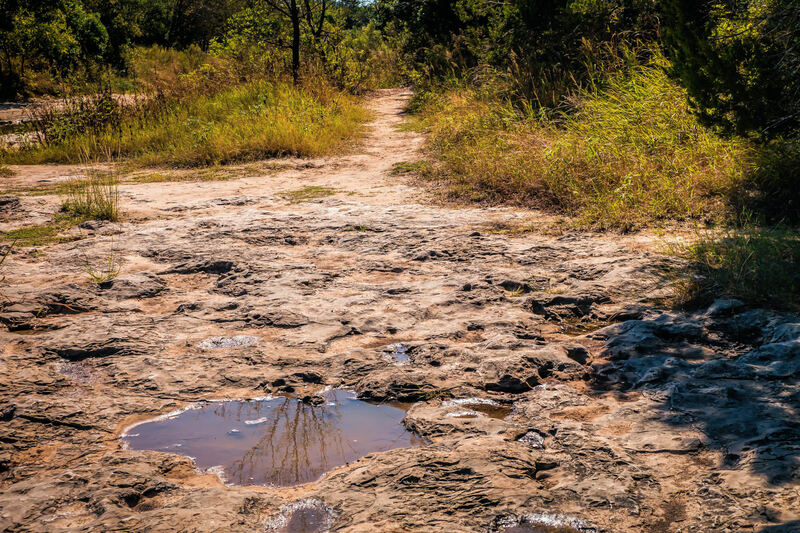 A puddle reflects a neighboring tree in the dry course of the Paluxy River at Dinosaur Valley State Park, Texas. 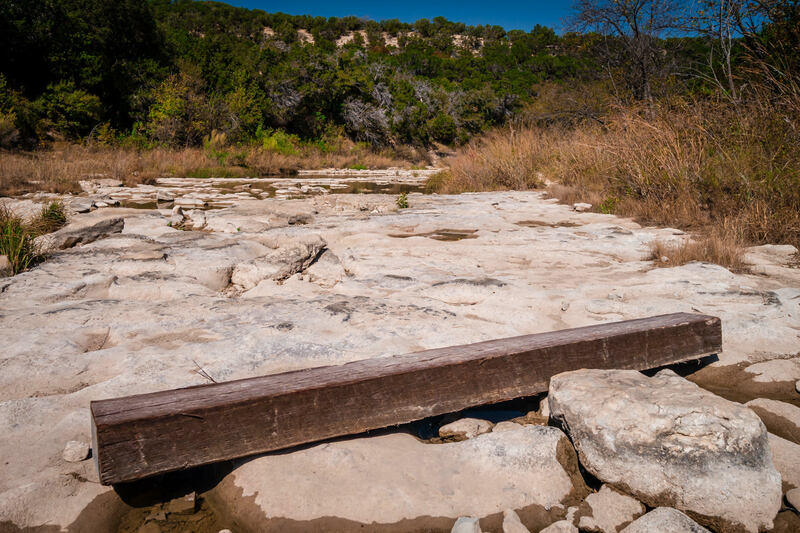 The nearly-dry riverbed of the Paluxy River as it wends its way through Texas’ Dinosaur Valley State Park. 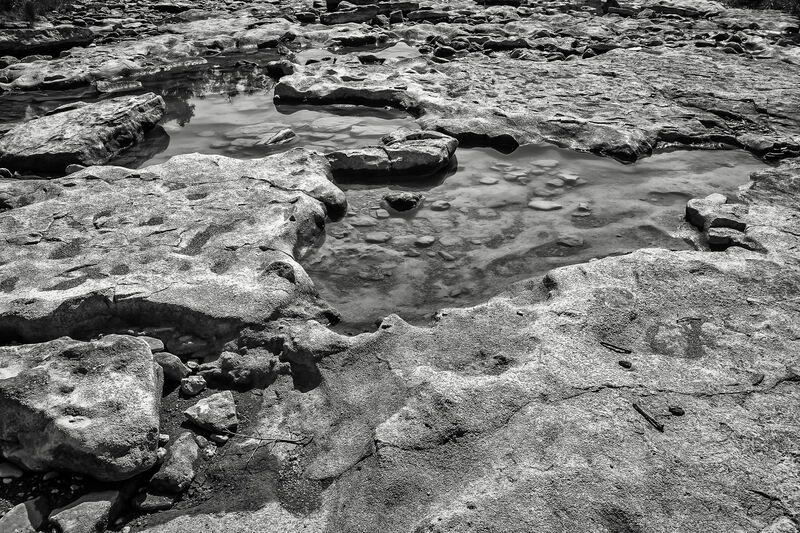 Some of what little water is left in the drought-stricken Paluxy River at Dinosaur Valley State Park, Texas. 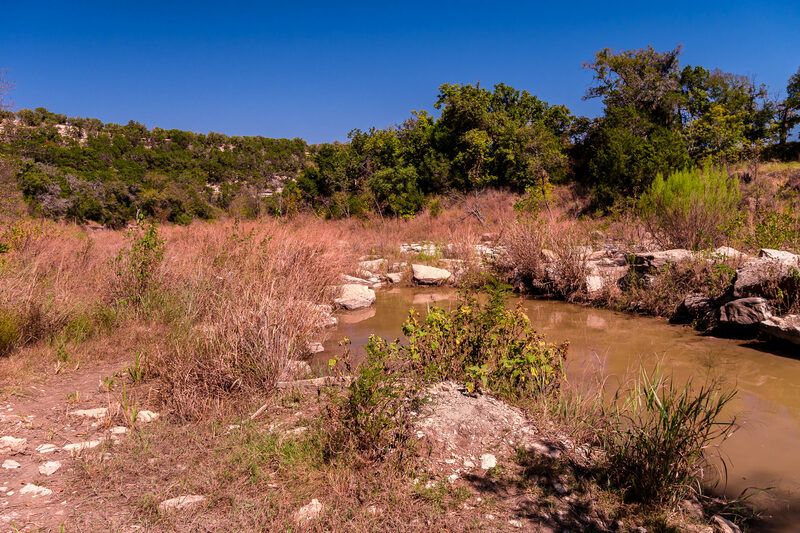 The Paluxy River flows through the highlands near Glen Rose, Texas at Dinosaur Valley State Park. 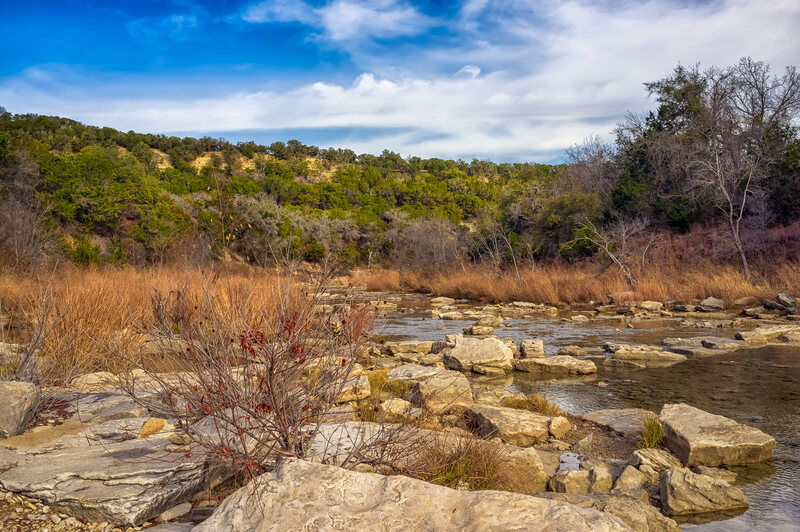 The Paluxy River flows through Texas’ Dinosaur Valley State Park. 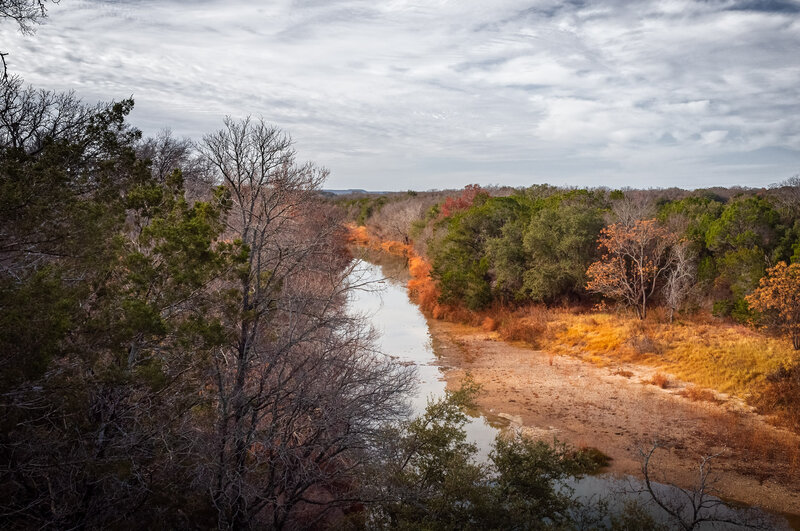 The Paluxy River snakes through Dinosaur Valley State Park near Glen Rose, Texas.